Chag Purim Sameach חג פורים שמח! On this day some 2500 years ago, Mordecai declared that we should celebrate that the people of Israel were saved from the anti-Semitic Haman. 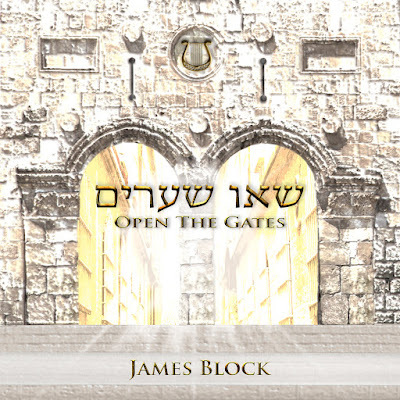 This is James Block's 3rd album on Chavah; his first 2 albums are a great blessing to so many - I think this one will too!